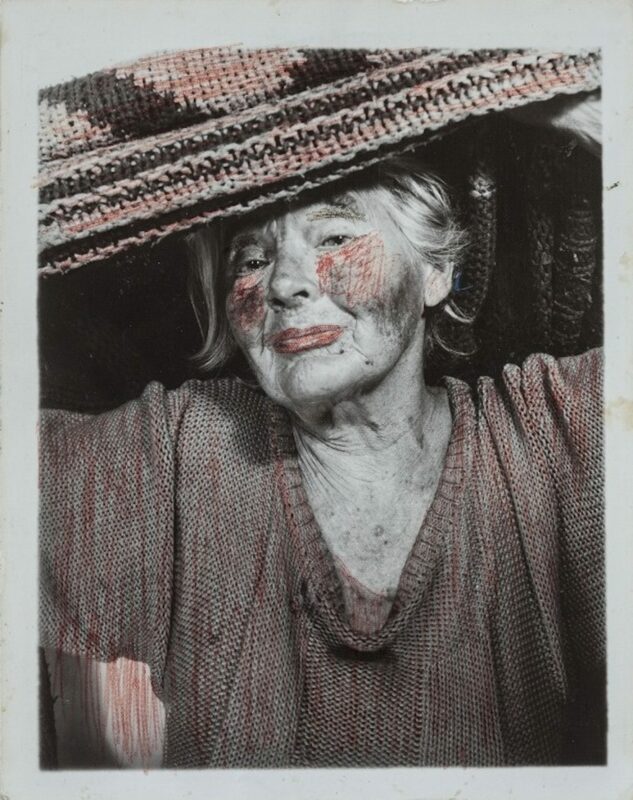 Lee Godie’s life was never the same after a visit to an Impressionism show at the Art Institute of Chicago in 1968. At 60-year-old, the homeless drifter declared herself an artist and sold her work on the streets of Chicago where she was well known and liked by locals. Aside from numerous self-portraits, her prolific output came in the form of paintings created with watercolours, pens, and pencils on paper or posters. Youthful 1920’s era women appear to be the favoured subject for Godie. Although these works fetched a rather modest $5 or $10 at first, they were selling for up to $6500 in the year before her death in 1994. The artist was well known for her eccentricities. She declared herself better than Cézanne, had a fondness for togas, and categorically refused to sell her work to buyers she disliked. 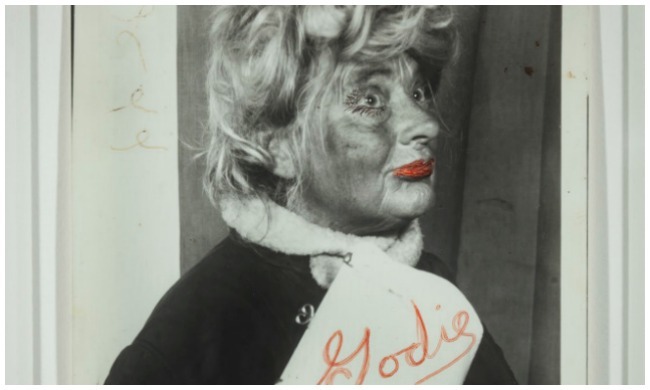 In the self-portraits taken at a Chicago Greyhound bus station in the 70s, Godie appears to thrive under our gaze, comfortably at home in front of the camera. She looks excited, twinkly-eyed and thoroughly caught up in the imagination of the moment. 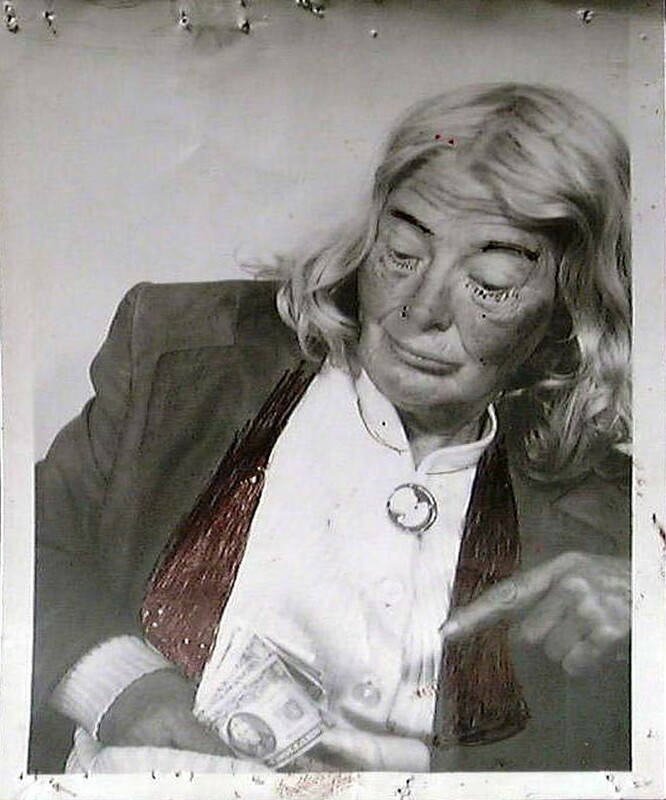 As an older woman with a tough existence on the streets, these photos illustrate someone who retained a love for glitz and glam, and likely lived a life steeped in fantasy. There is a mischief to her expression that suggests she was a great storyteller. Armed with props such as jewellery and purses, these photos have the air of a girl excitedly playing dress up with garments discovered in grandmas wardrobe, only the figure in front of the lens is simultaneously elder and child. 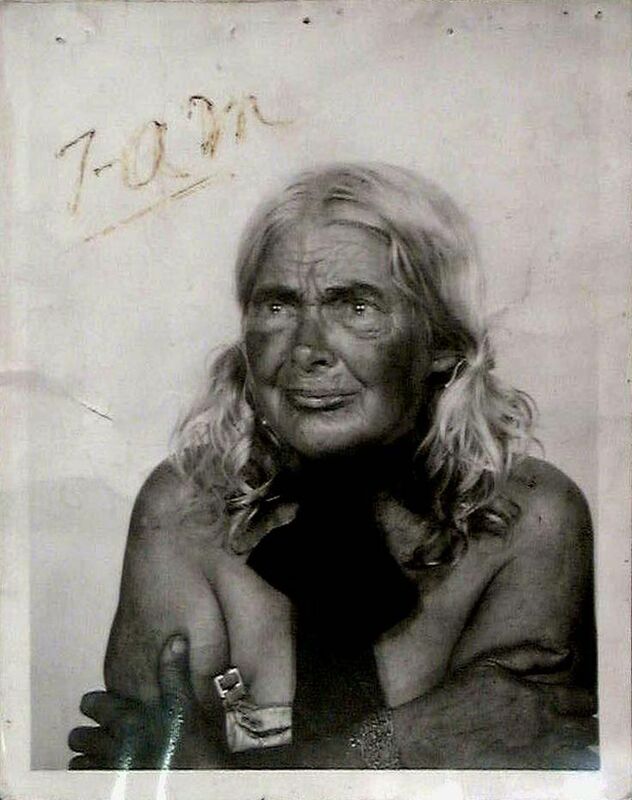 Much legend surrounds the notoriously secretive Godie, and the circumstances which culminated in her living on the streets are largely unconfirmed. There is some conjecture about a turbulent marriage and family life. Although she was a lonely figure, her life did not end alone, and she lived out her last with daughter Bonnie Blank, with whom she reunited just a few years prior. She remains well regarded as a street artist and her unique works continue to attract interest and commercial success. 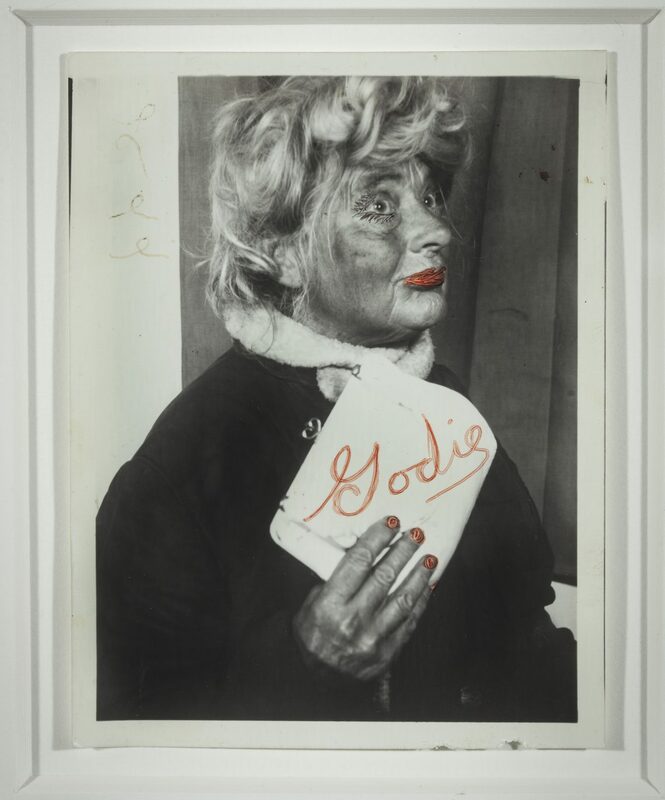 The Intuit Art Centre in Chicago will show Lee Godie: Self-Portraits from April 8- July 5 this year.